The region has seen a recent explosion of design weeks, each with its own character and model to support designers and innovators across the region. Amman Design Week offers a regional showcase that presents original work from over fifteen countries to a Jordanian audience. This year, in an effort to join forces and create regional collaboration, Amman Design Week will be supporting local designers to showcase and exhibit their work in Dubai. The exhibition, taking place from 13 – 16 November, is set up as part of Dubai Design Week 2018’s Downtown Editions, a new element to the Downtown Design Fair. Participating designers and design studios include Aymen Azzam, In Doi, Yacob Sughair, Ishraq Zureikat, and kutleh, a project by Rula Yaghmour, all of whom have participated in past editions of Amman Design Week. 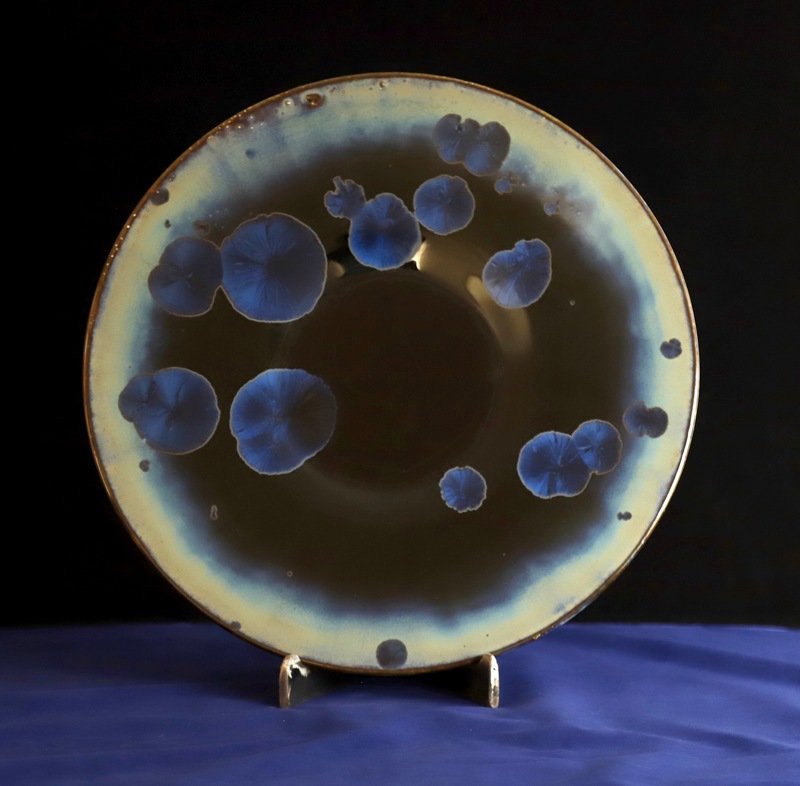 Aymen Azzam, who holds a Masters degree in the chemical analysis of ceramic glazes, will be participating with his recent artwork with its complicated crystal formations on pottery shapes, with star and universe-like patterns. 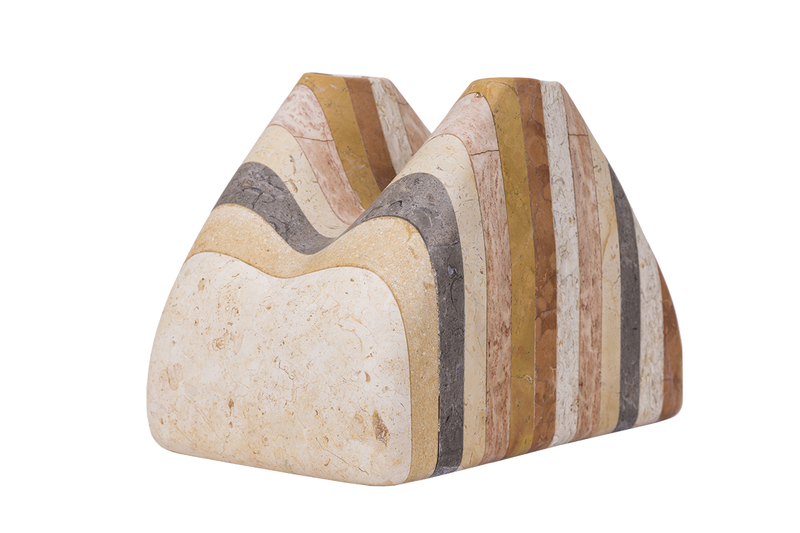 Yacob Sughair, who runs Studio Sughair for interior and furniture design, is exhibiting a piece that reflects his 15 years of experience in the industry. Textile designer Ishraq Zraikat will be exhibiting a blanket created using alternative textile techniques, inspired by the cultural identity and expressions she has experienced while traveling between the Middle East, Europe and North America. A creative product design studio based in Jordan, In Doi, founded by Laith Al Essi and Taghrid-Alina Al Smairat, will be presenting their collaboration with talented craftsmen, which resulted in locally-produced pieces that are functional, innovative and visually captivating. 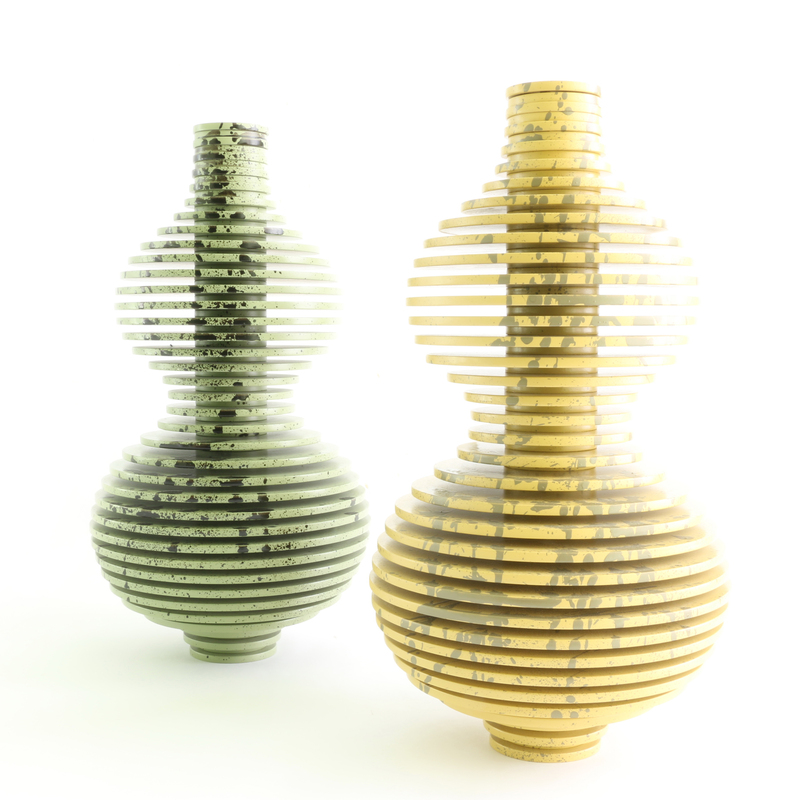 Rula Yaghmour, through her project Kutleh, works to repurpose the surplus produced from cladding tiles used in everyday construction projects and attempts to create unique vases made of blocks of various forms and colors. Dubai Design Week is an annual event focused on design from the Middle East and North Africa. Additional highlights taking place during Dubai Design Week include their headline project, “Abwab”, with commissioned creative teams demonstrating design approaches from cities across the Middle East. The Jordanian Pavilion at “Abwab” will feature a collaborative sound installation and work by Hashem Joucka and Basel Naouri. This participation was made possible with sponsorship from Al Ahli Bank and Aramex.